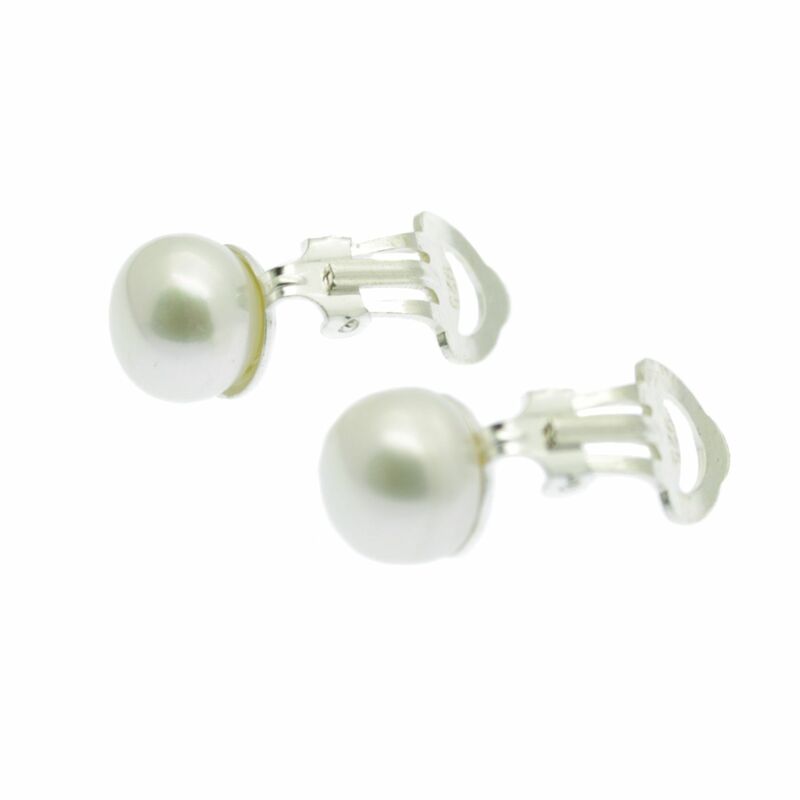 These lustrous white cultured freshwater button pearls are set on sterling silver clips. 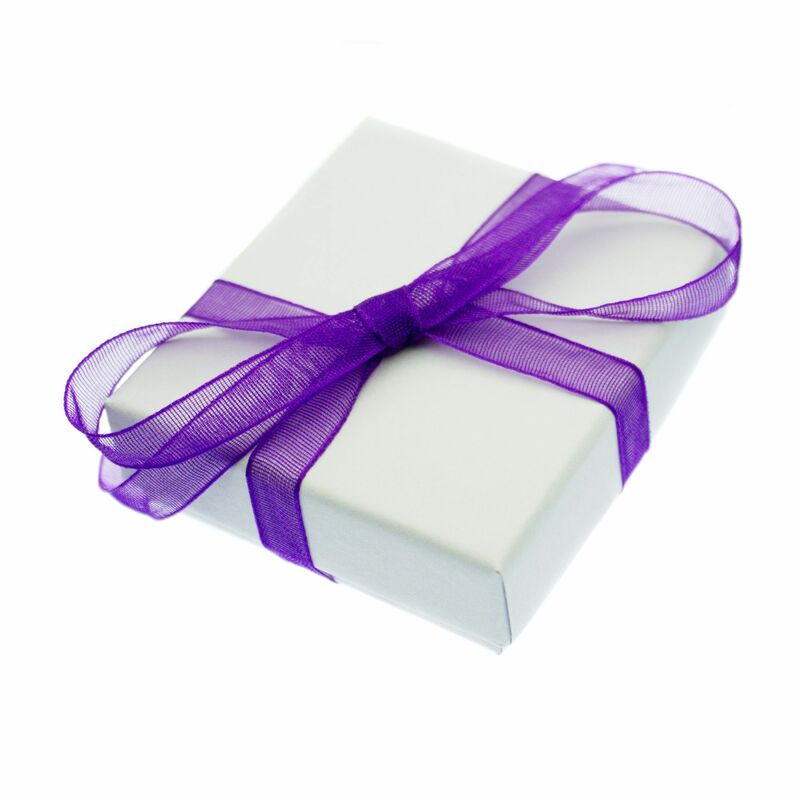 These beautiful cultured freshwater button pearls are set on sterling silver clips. 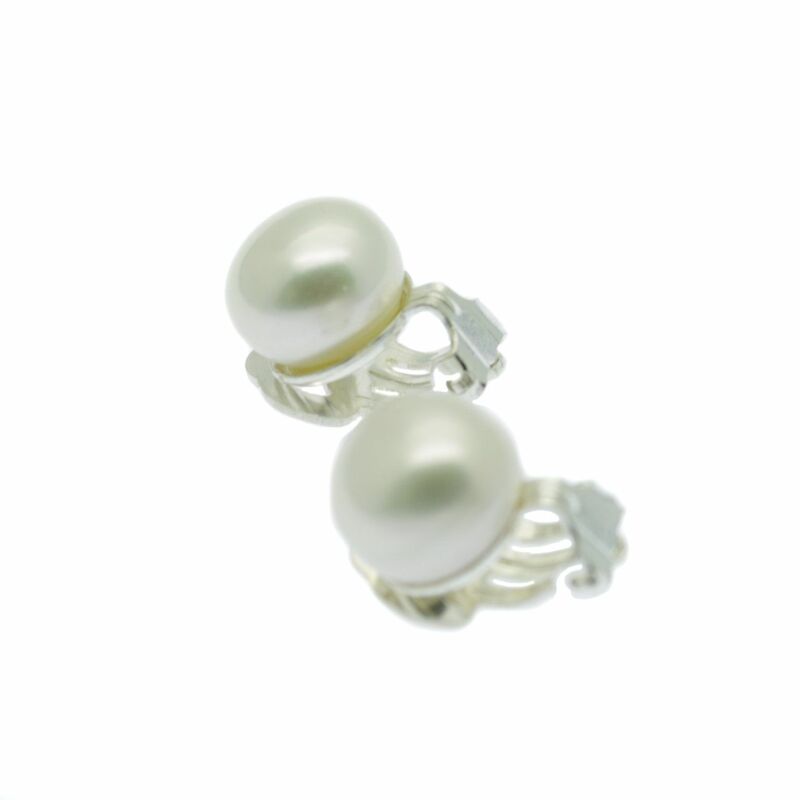 Available in natural white, these lustrous earrings would complement many of our pearl necklace strands.